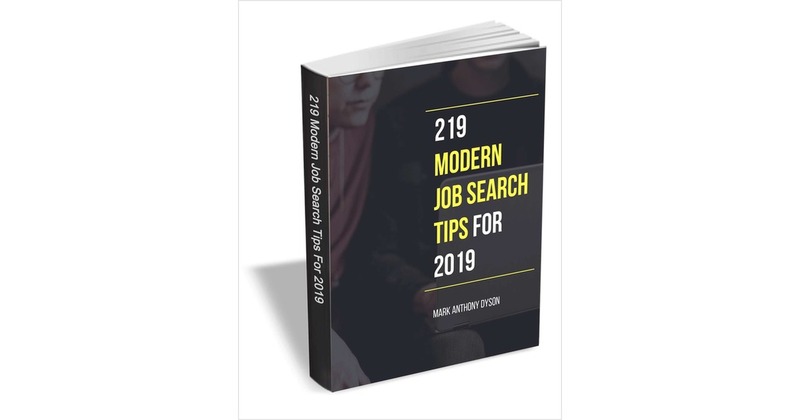 Are you looking to learn how to find your new job in 2019 and beyond, more efficiently and effectively? If you're searching for a new job to get a fresh start or advance your career, this eBook is for you. Looking for more great free ebooks, white papers and Free Management Resources?